Stockholm, NJ is one of the most desirable towns to live in Sussex County. It is home to a number of beautiful lake communities, pretty landscapes, and friendly people. From fishing, swimming, and boating on Lake Stockholm, to enjoying an evening out at one of the many great tavern restaurants, or taking your kids to Skylands Ice World, Stockholm is a wonderful place to live and work. SERVPRO of Northern Sussex County has serviced Stockholm, NJ since 1978. When a fire, smoke damage or furnace puff back disrupts this lifestyle, you want to know your next phone call will start the process of getting you back to enjoying your community, business, home and life. We've been helping Stockholm cleanup after a fire or smoke damage for over 40 years. We're located in Franklin, minutes of your community. 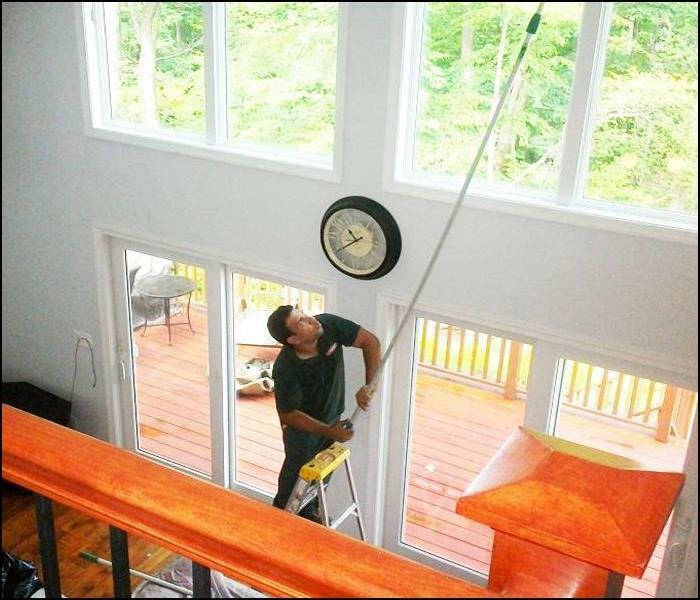 SERVPRO knows the effort and the cleaning techniques to get the smoke out. SERVPRO has the people and equipment to get the odor out and indoor air quality back to healthy conditions. SERVPRO can also perform any reconstruction necessary after the cleaning is complete. So, when you have a fire or smoke damage in your Stockholm home or business, call SERVPRO of Northern Sussex County. Fire emergencies can happen day or night, on weekend or holidays. That’s why we provide 24-hour emergency fire restoration services, 365 days a year. Stockholm residents can expect an immediate response time, day or night. When fire and water damage strikes, a fast response is critical. We’re dedicated to responding immediately day or night to your Stockholm home or business. A faster response helps to prevent secondary damage and helps to reduce cost. SERVPRO of Northern Sussex County is locally owned and operated so we are part of the Stockholm community too. When you have a flooding or water emergency, we’re already nearby and ready to help. We’re also part of a network of over 1,700 Franchises, including special Disaster Recovery Teams placed strategically throughout the country to respond to large-scale fire, water, and storm disasters. SERVPRO of Northern Sussex County is prepared to go into action when a fire strikes in Stockholm, NJ. If your home or business has been damaged by fire and smoke, we know how shocking the event can be. SERVPRO is sensitive to the emotional stress property owners feel during this time. Our trained crew will work diligently to return your home to pre-fire condition as quickly as possible, keeping you informed all along the way. 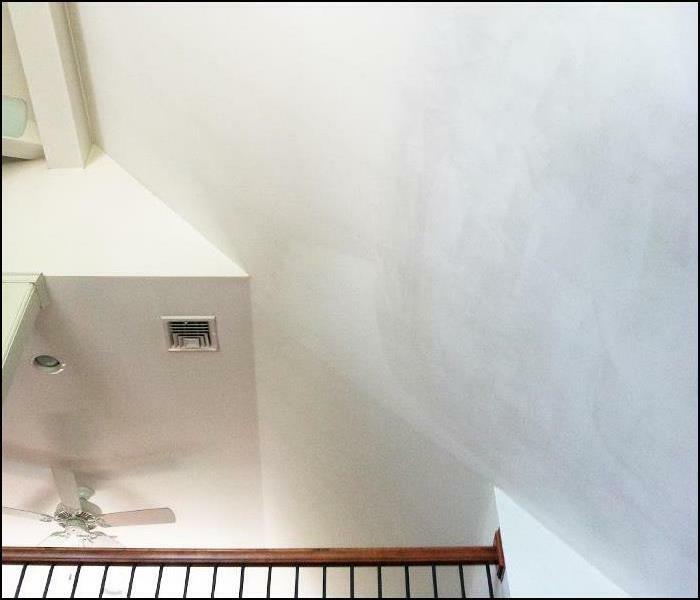 Let us help – Call (973) 383-2024 and we will get started on your home restoration right away.